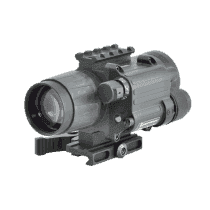 Armasight company with headquarters in San Francisco Bay, USA founded in 2011 offers night vision optics, long-wave thermal imaging, daytime optical systems, laser aiming and illumination. 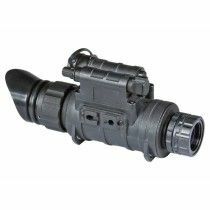 The company primarily focuses on supporting military and law enforcement professionals with the greatest price-to-performance ratio. 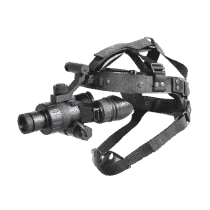 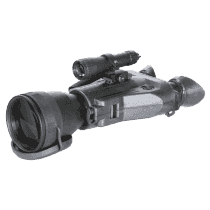 They offer their own Night Vision (digital or not) googles, monoculars, binoculars, weapon sights and clip-on systems among which are also the digital models, the same Thermal Imaging products, standard Binoculars and weapon sights. 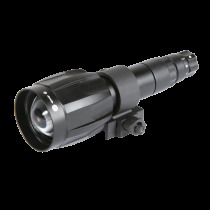 They also manufacture illuminations among which are Laser System, IR Illuminators, Flashlights and other accessories. 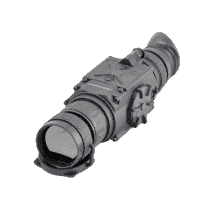 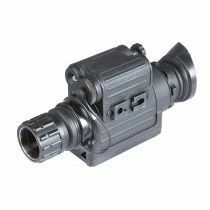 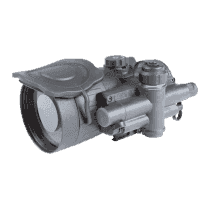 This wide range of high-quality Armasight devices are backed with two years of warranty.